Many galleries will only accept work from artists and makers who are already established. 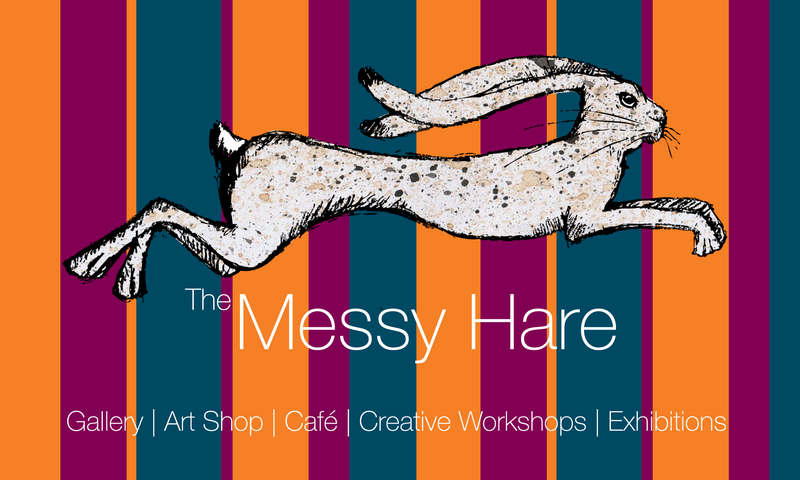 At the Messy Hare we want to nurture and encourage budding local creatives as well as those who already have experience of putting work out there. If you are an artist or maker who is interested in displaying work at the gallery, please get in touch for an information pack.